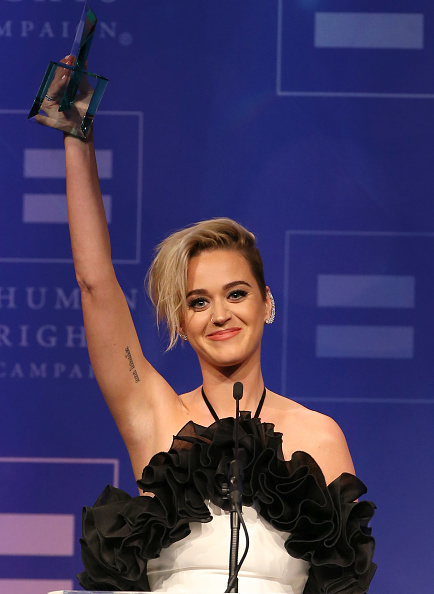 While accepting the National Equality Award at the Human Rights Campaign Gala, singer-songwriter Katy Perry explained why she advocates for the LGBTQ community. 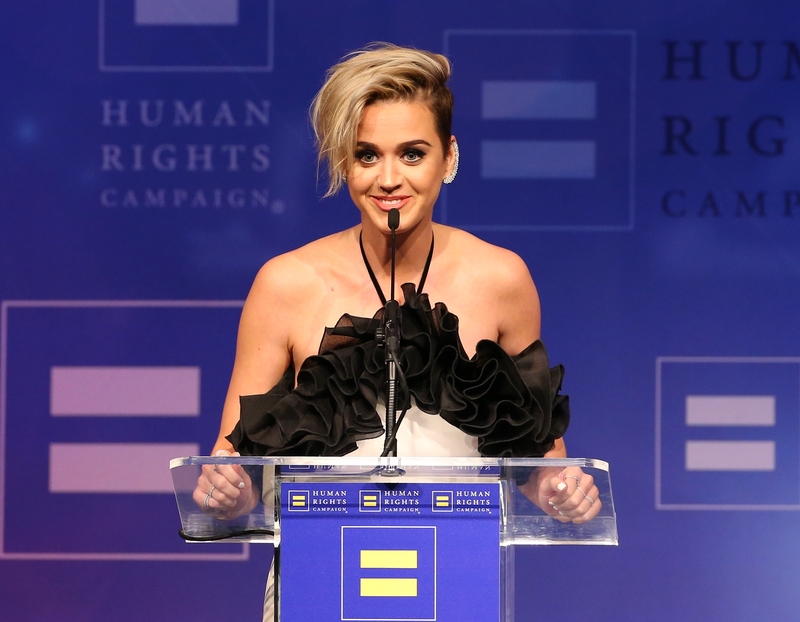 Perry spoke about being raised in a conservative religious community that believed in conversion therapy – a debunked practice which tries to “cure” people of homosexuality – and how becoming a singer and entertainer expanded her worldview. "I’m just a singer-songwriter, honestly. I speak my truths and I paint my fantasies into these little bite-size pop songs. For instance, I kissed a girl and I liked it. Truth be told, I did more than that...How was I going to reconcile that with a gospel-singing girl raised in youth groups that were pro-conversion camps? What I did know was I was curious and even then I knew sexuality wasn't as black and white as this dress," she said in her speech. "And honestly, I haven't always gotten it right but in 2008 when ["I Kissed a Girl"] came out, I knew that I started a conversation and a lot of the world seemed curious enough to sing along, too." Perry explained what changed her way of thinking during her speech. 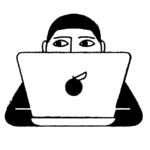 "Most of my unconscious adolescence, I prayed the gay away at my Jesus camps. But then in the middle of it all, in a twist of events, I found my gift and my gift introduced me to people outside of my bubble. My bubble started to burst. These people were nothing like I had been taught to fear. They were the most free, strong, kind and inclusive people I have ever met. They stimulated my mind and they filled my heart with joy and they freaking danced all the while doing it. These people are actually magic, and they are magic because they are living their truth." While acknowledging her flaws, the singer expressed strong feelings of love and solidarity for the LGBTQ community. "It's time to lead with empathy and grace and compassion now more than ever to find the unity we need now. I'll never cease to be a champion, an ally, a spotlight, and a loving voice for all LGBTQ-identifying people."